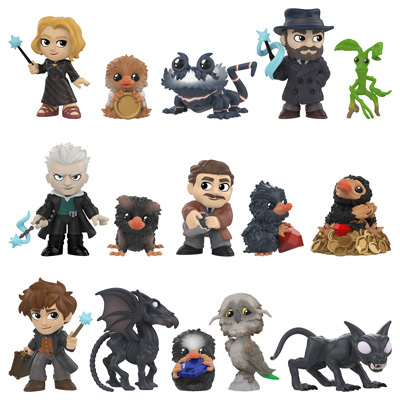 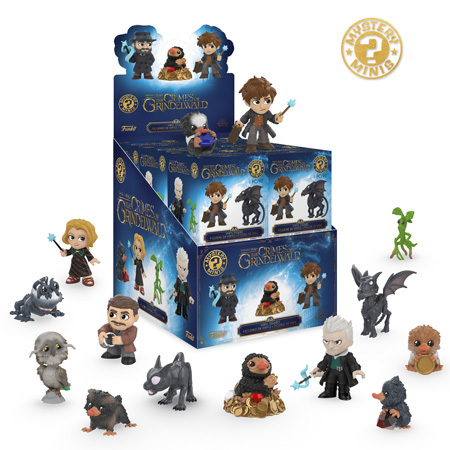 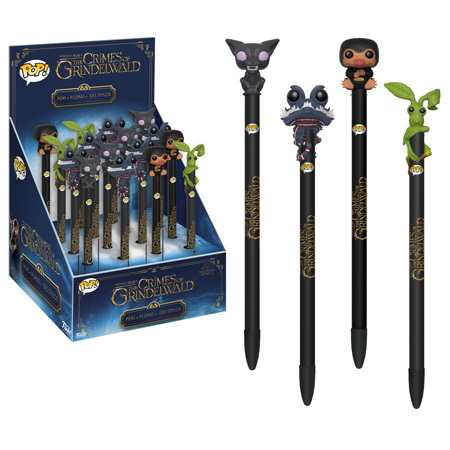 Coming Soon: Fantastic Beasts: The Crimes of Grindelwald! 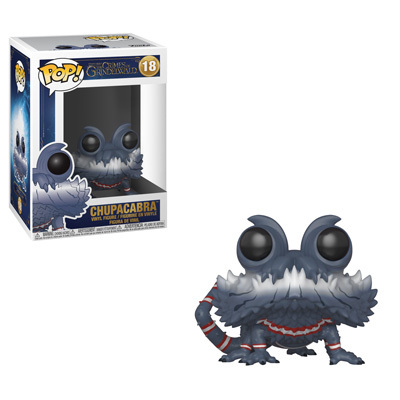 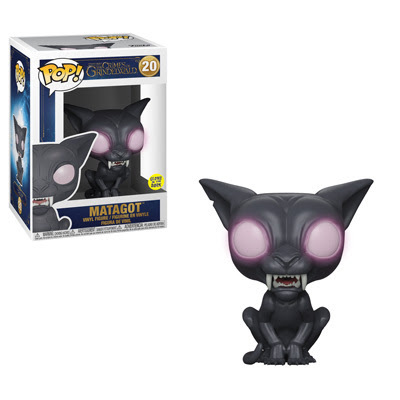 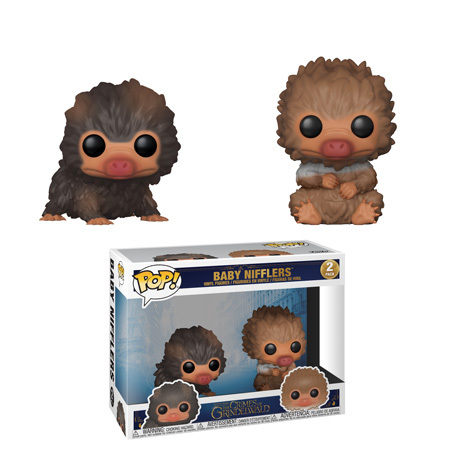 and adorable brown and tan Pop! 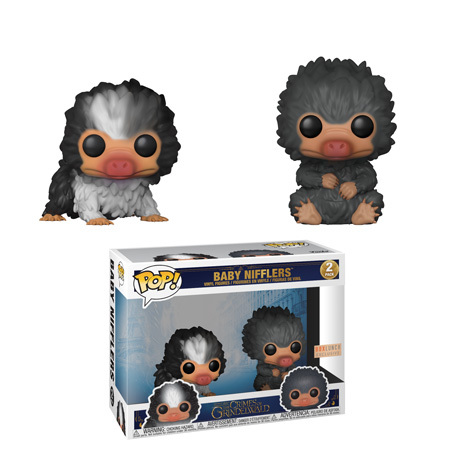 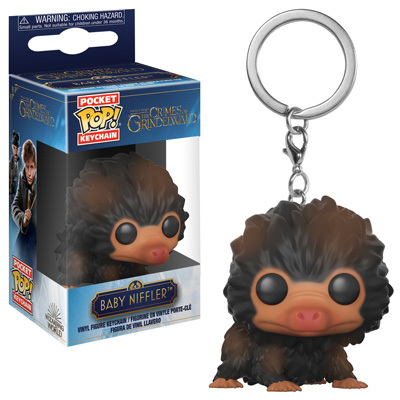 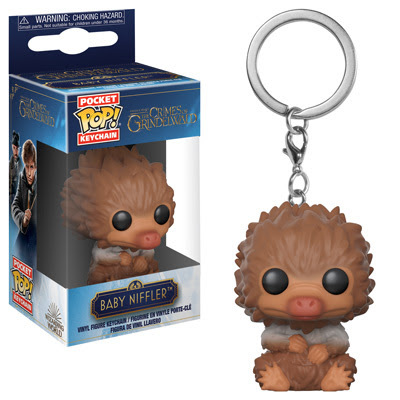 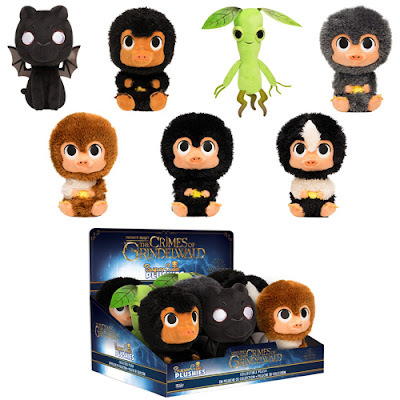 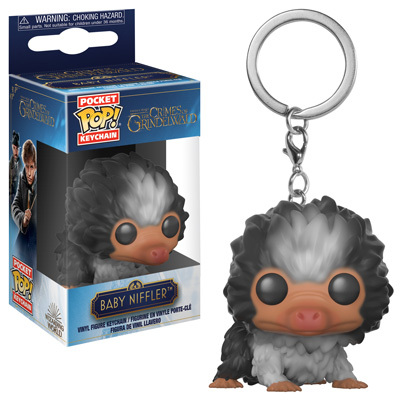 Baby Niffler two-pack!